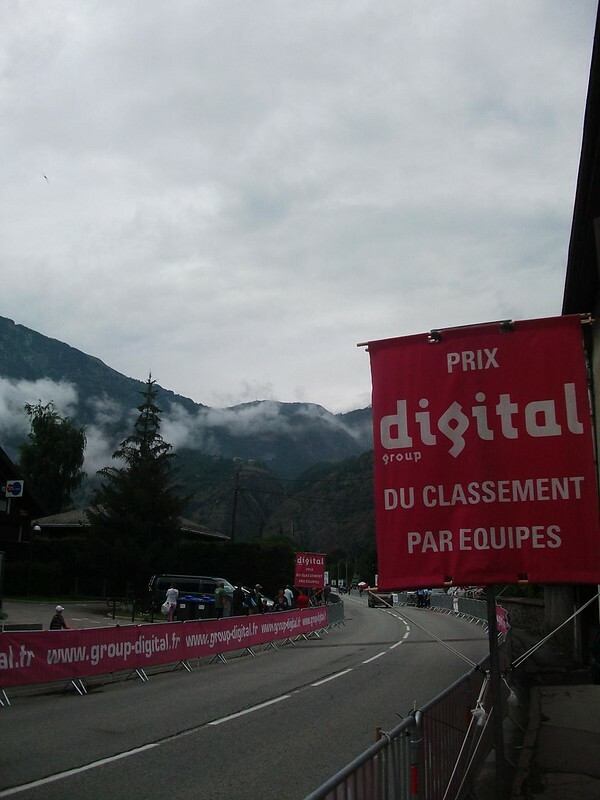 It’s a misty start for the thousands of Tour fans heading up Alpe d’Huez for todays stage 18 of the Tour de France. As Bourg d’Oisans empties out and the bends of the climb fill up it’s an amazing atmosphere as we wait to see how Froome will handle the decent on the Col de Sarenne and if Cav can make it twice up the Alpe. This entry was posted in Alpe d'Huez, Tour de France and tagged Alpe d'Huez, Bourg d'Oisans, Chris Froome, Mark Cavendish. Bookmark the permalink.